Frequently asked questions and answers about living your new Battistella home. This can be a great resource and glossary about all things condo living. 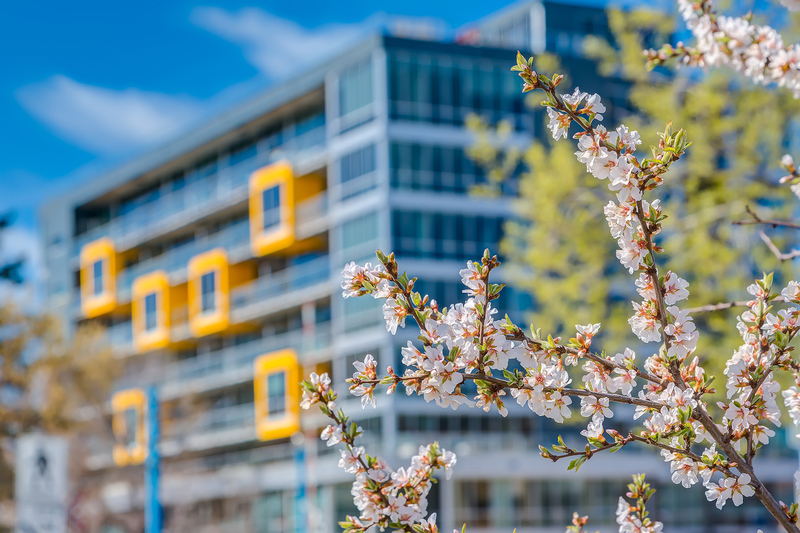 The Belting, Kensington, and East Village are three of Calgary’s most vibrant neighbourhoods. Check out some of our favourite spots and things to do. One might just become your next go-to place. Find all your important documents in this portal. From contracts and lease agreements to product information and pet request forms. Also, use our Service Application tool for warranty and rental requests. Keep up to date with all our partnerships with local business promotions. We want to help make your community experience the best it can be. Plus, what’s better than a good deal? !